Reviewz & Newz is promoting this giveaway. We are not responsible for shipment of any prizes. 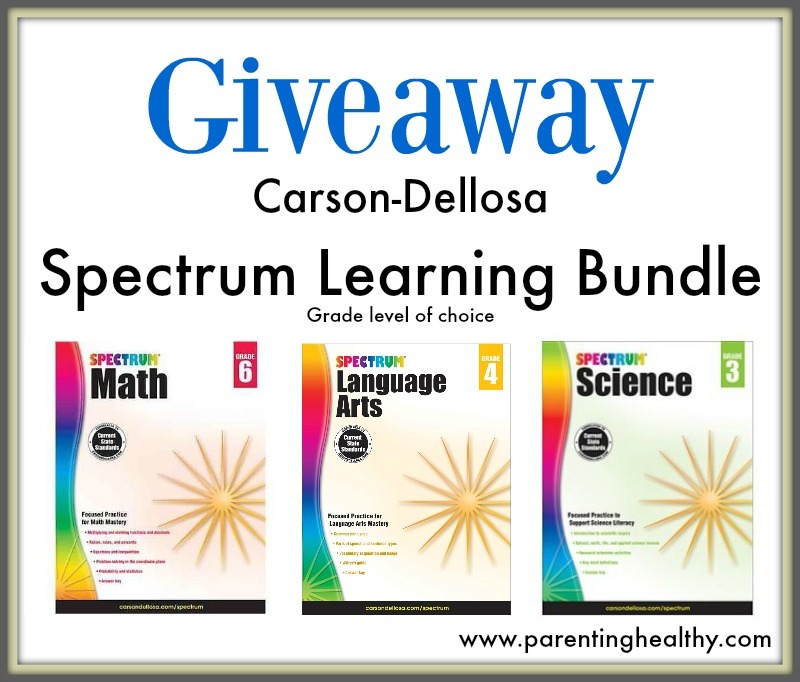 The Carson-Dellosa Spectrum learning activities have everything you need to give your child the extra support in problem subjects or give them advantages for the next level of any subject. If your child is older, Carson-Dellosa has learning aids for the High Schoolers as well. It's all there and you can search for learning books by age, need/subject or themes. 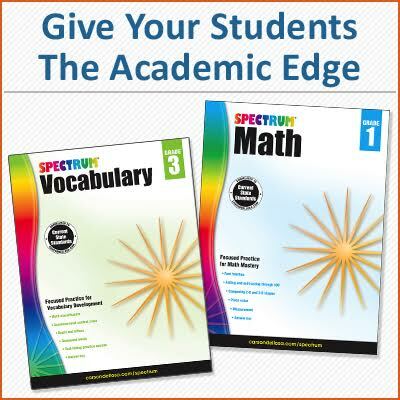 This summer I will have my son working on the Grade 3 Spectrum Math as well as Grades 2-3 Summer Bridge Activity book. He is an average to above average student heading into 3rd grade and doing a page or two a day is my guarantee he won't slip over the summer, making the start of third grade frustrating for him. 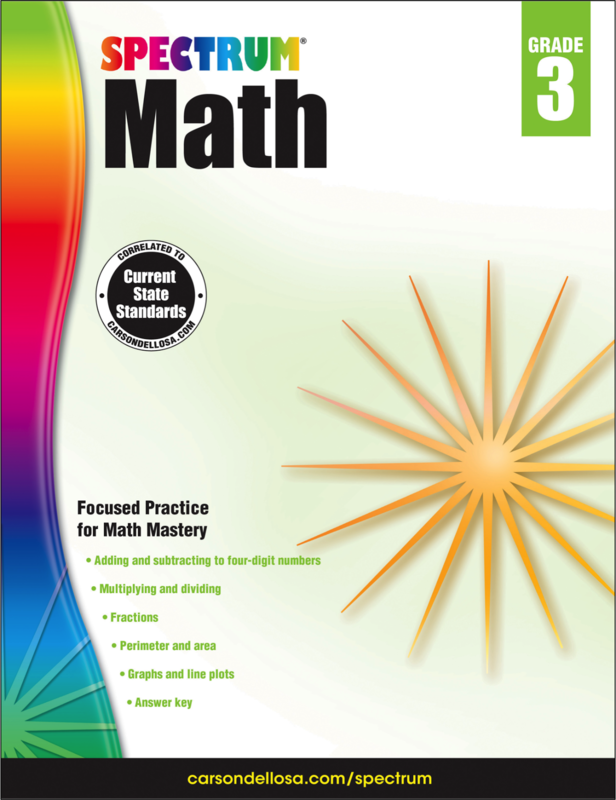 The Pre-K to 8th grade subject-specific workbooks provide educational tasks that are aligned to the current academic standards, step-by- step instructions for each key concept, practice opportunities for concept mastery, and assessments for progress monitoring. They get that extra practice they need to build confidence and not feel left behind in class. Visit the Carson-Dellosa Spectrum Learning page to find your child's level and order your summer learning today. Following my links saves you 20% on all Spectrum books. 1 lucky reader will win a Carson-Dellosa Spectrum Learning package in levels of your choice: Spectrum Math, Spectrum Language Arts and Spectrum Science. Enter below. 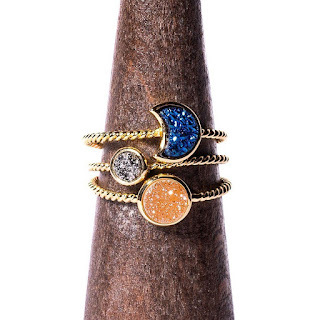 Open to US and ends on 6/7. Good luck! The Spectrum Math set interests me most.